The Minister for the Ministry of Agriculture, Food, Forests and Fisheries Hon. Semisi Tauelangi Fakahau confirmed Agriculture show schedules for 2017. 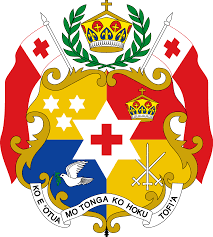 Their Majesties, King Tupou VI and Queen Nanasipau’u was Guest of Honour on the 5th , 7th July, 2017 in Vava’u, 12nd July, 2017 in Niuatoputapu, 13rd July, 2017 in Niuafo’ou, and is scheduled to continue on the 18th July, 2017 in Ha’apai, 22nd July, 2017 in ‘Eua and the last show 0n 29th July, 2017 in Tongatapu. 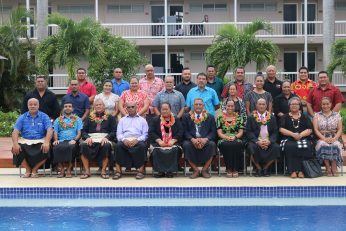 With the theme: “’Api Fa’a Toe Tu’u ai ‘a e Teve” it would make people understand the impact of climate change and promote the pillars of climate change which includes sustainability, resilience, adaptability and mitigation. The main aim of the show is to promote agriculture in the economy and in the country to showcase the contribution of the sector and also encourage more farmers into farming. 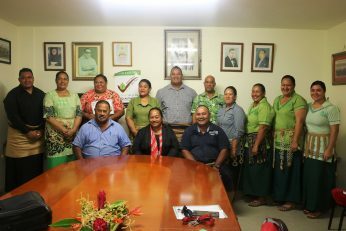 This is the opportunity to promote Livestock, Handicrafts, Product Made in Tonga, Fisheries and and crop production for small holder farms and commercial farmers around Tonga, also this programme gives them the opportunity to strengthen their relationship with stakeholders and civil society organisations. The show will have farmers awarded in their respective fields, display of animals, and oratory contest. The Agriculture Show is in annually running. We want to acknowledge the support of ALL our sponsors and business houses who will make this show a reality for us.